CMX500 REBEL There are 85 products. Exhausts to improve sound and performances of your CMX500 Rebel. Tuning parts to customize the look of your CMX500 Rebel and make it (even more) stylish. All the OEM Honda accessories and parts for the CMX500 Rebel. Luggage as side bags or cases forn CMX500 Rebel. 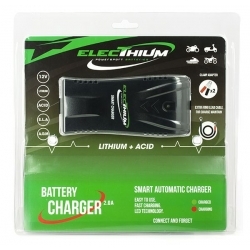 Turn signals, batteries, and electrical accessories for CMX500 Rebel. 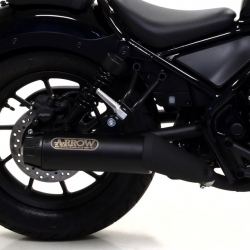 Arrow Honda CMX500 Rebel Exhaust, approved for roads. Stainless steel body with carbon cap, sold with dBkiller. Weight (manufacturer's data): 2,40kg (-1,84kg on the origin) 94dB static noise level for one of the most popular sounds on the market. 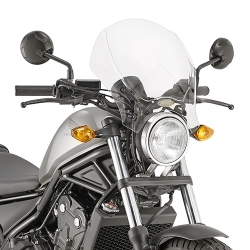 Givi Race Cafe windshield, adaptable on CMX500 Rebel for a better protection and a new look. 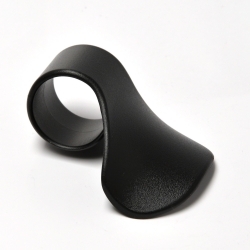 The kit includes the windscreen (4 finishes of your choice) and the specific fixation. 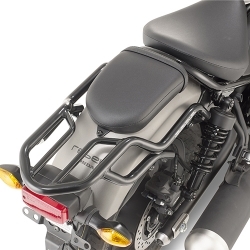 Givi Passenger Sissybar, specific product for your Honda CMX500 Rebel. 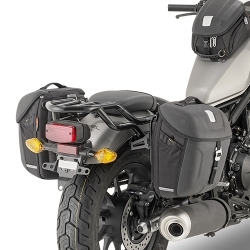 Givi saddlebags for CMX500 Rebel. 18 liters of storage per bag. 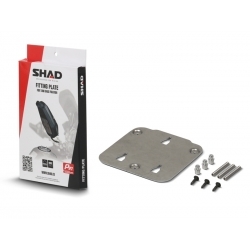 The kit includes the pair of saddlebags of the Metro-T series (MT501) AND the specific support for the bike for the installation. 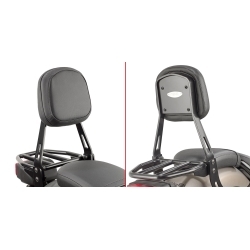 Givi top-box rack for CMX500 Rebel. 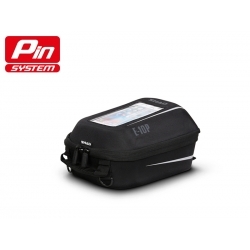 Add the E251 monokey plate to fit Givi top-boxes (or use the supplied plate when buying a monolock top-case).